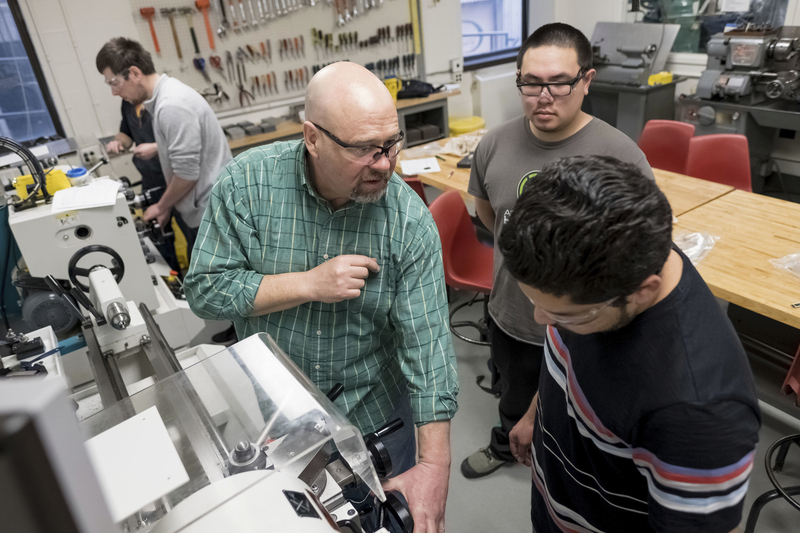 The mission of the University of Missouri-St. Louis/Washington University Joint Undergraduate Engineering Program is to provide a high quality engineering education preparing students to meet the evolving expectations of industry. The program strives to excite and nurture the intellectual, technical, professional and personal development of the students through a partnership that provides a mechanism for Washington University to share its campus, resources and personnel with the UMSL students, many of whom are place-bound individuals. The Joint Program educates students from the diverse St. Louis community to elevate their future to enter the engineering profession, thereby elevating the St. Louis region. Meet the needs of employers of mechanical engineers, with an emphasis on the St. Louis region. Meet the expectations of graduate schools that our alumni attend. The majority of our students take advantage of internship opportunities in St. Louis. For these students, the length of the program varies. Below is a sample 5 year program. Below is an example of a schedule that can be completed in four years by academically strong full time students.